What are the completion dates? 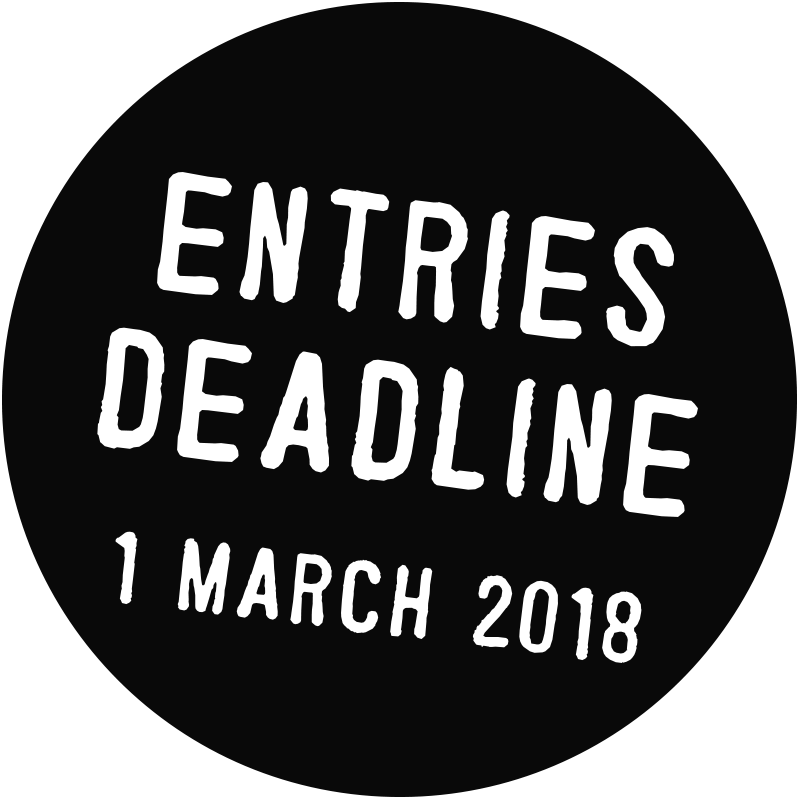 *previous darc awards entries cannot be entered. • Anyone can enter a category, but wherever possible we strongly recommend that the lead designer (principal lighting designer, interior designer or architect) responsible for the lighting scheme enters a Project Category. Manufacturers are advised to enter the Product categories or, if entering a project, to credit the designers and any other manufacturers involved. What material should I supply? • The entrant must supply between 5 and 10 photographs (jpegs no bigger than 5MB), ideally in a landscape orientation at a size of 740 x 493 pixels. A link to a video can also be included. No extra written material or PDFs will be accepted. • Please note, architectural lighting projects and products should not be entered into the decorative awards and should be entered into the architectural awards that will be open for entries later in the year with an awards ceremony in September 2018. What is the cost to enter? * The charge is to ensure web development so every company can have profile pages in the darc directory and to ensure that all voting independent designers can attend darc night free of charge.